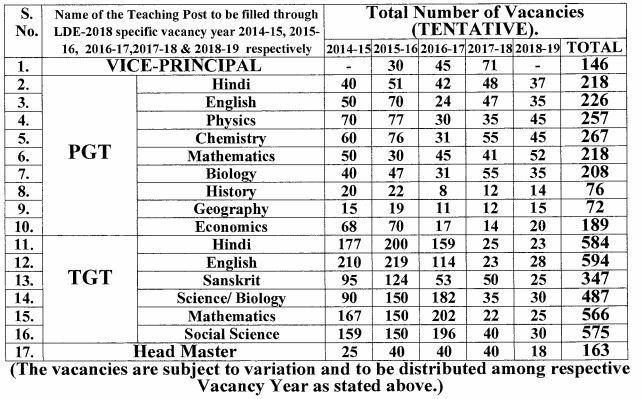 Kendriya Vidyalaya has declared an announcement that Filling up the Posts of Vice-Principal, PGT, TGT and Head master through limited Departmental competitive Examination (LDCE) 2018 – Notification regarding. How to Check Monthly Pay for Central Govt Posts? What are the posts for which the SSC conducts exams and what are the required qualifications?